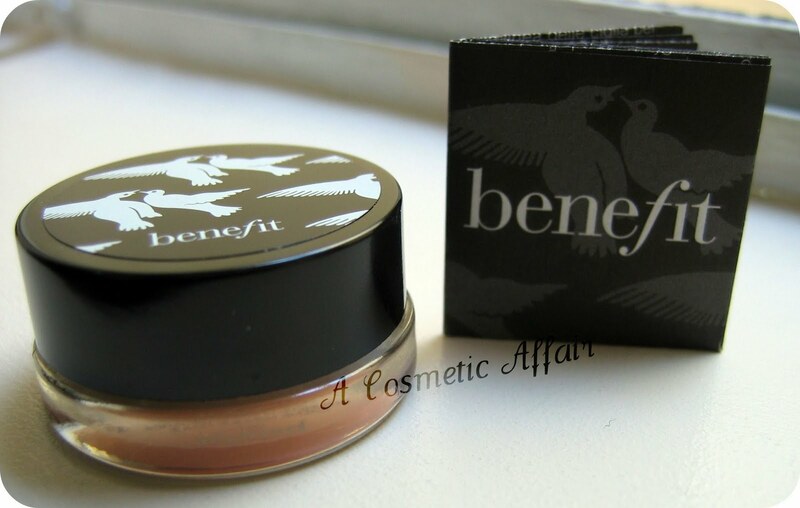 The Benefit Creaseless Cream EyeShadow/Liner is a cream product that comes in this cute little jar shown above. I had never tried any from this brand as it is a little more than what I usually spend on a single product but I just couldn’t resist getting this pot. These cream shadows are compared to the MAC paint pots which I have never tried so I cannot compare. A swatch of Sippin’ n Dippin’ on my hand. 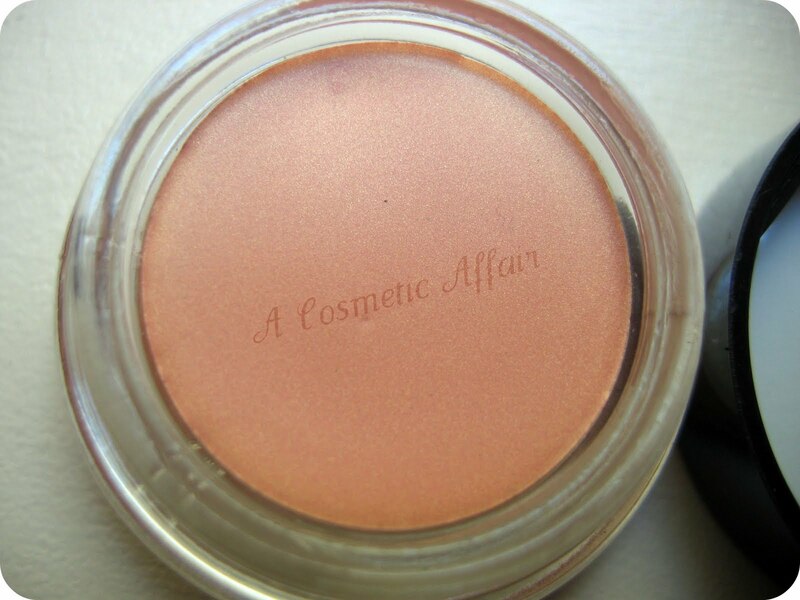 A coral/orangey shade with gold undertones! 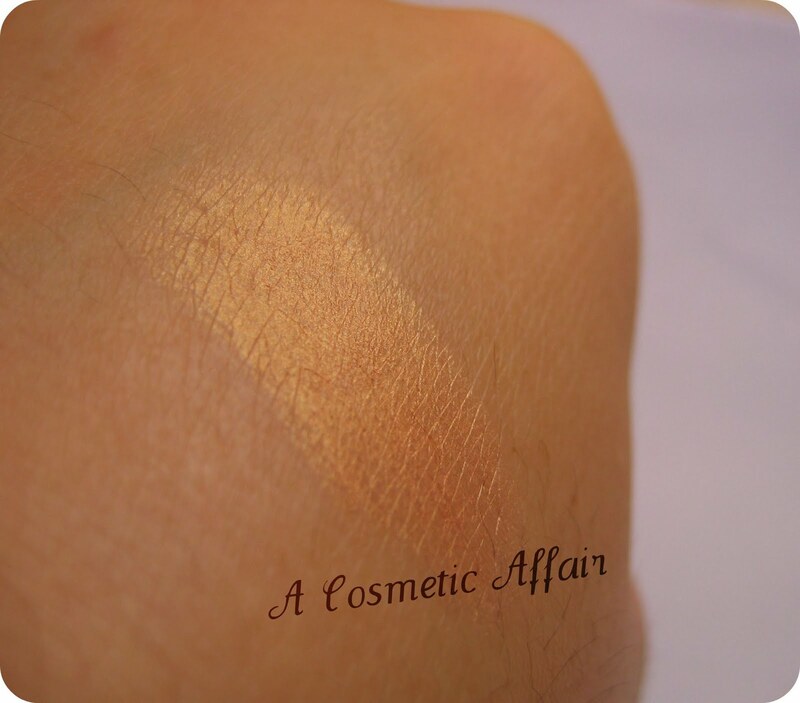 Minimal shimmer in it, much more like a sheen which I prefer! 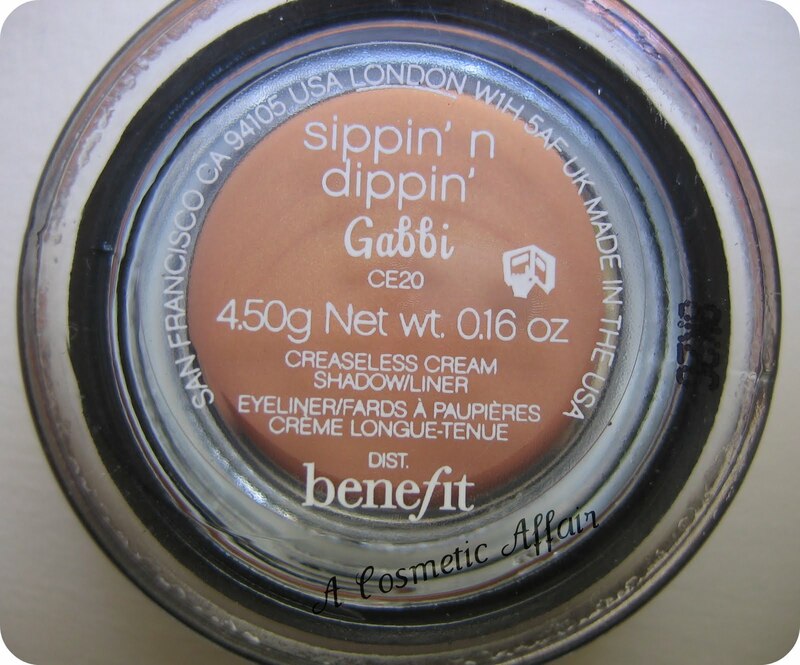 I got mine from The Cosmetic House for £11.99 which I thought is much cheaper than what they actually retail for! 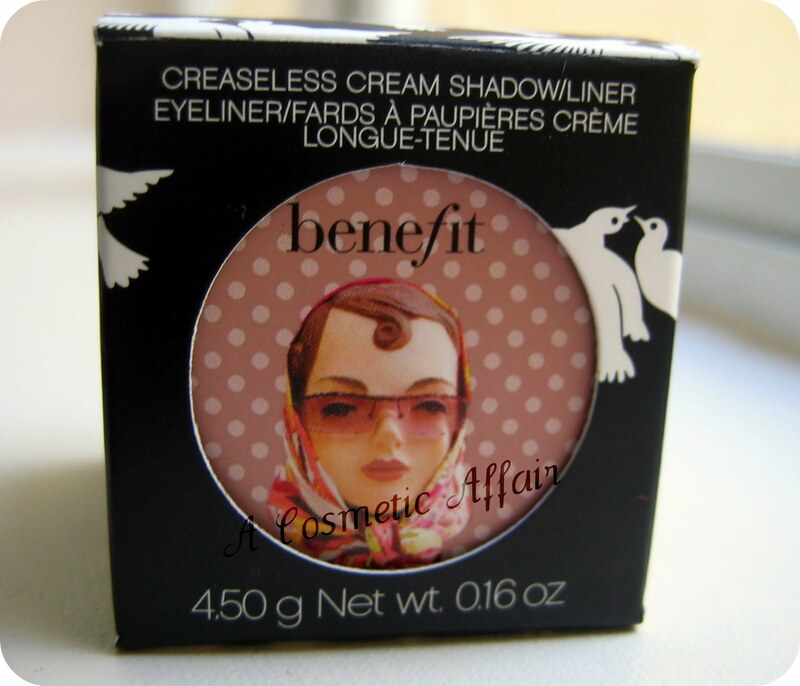 Do you own any of the Benefit Creaseless Creams? What do you think?